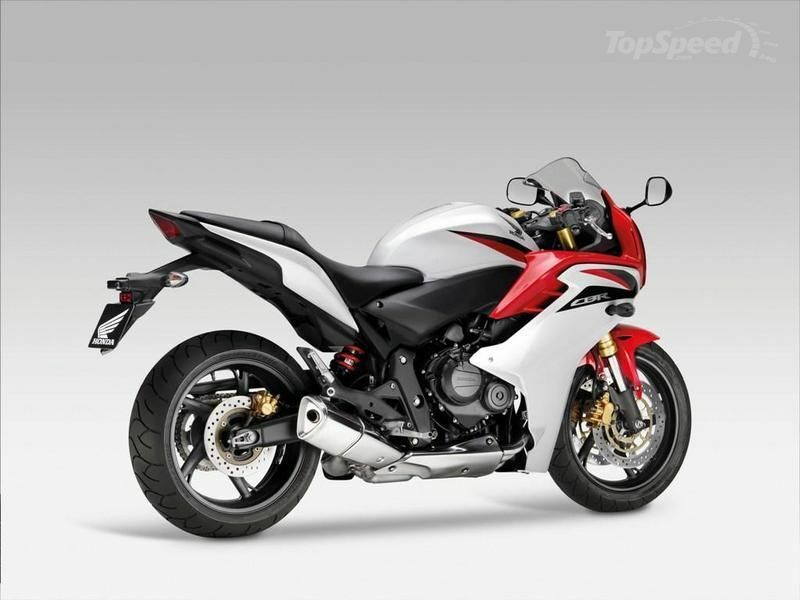 The Honda CBF600F is one of the most popular bikes built by the Japanese manufacturer. This success can be explained quite simply because a motorcycle is easy to handle, reliable and also quite capable of feeling at home on the race track, but also on the busy city streets. New 2013 Honda CBF600F is a real sports bike, designed for the real world. Retaining all the innovative thinking that made the original such a finely balanced machine, the new CBR600F continues to ensure that both power and control are optimised at all times. A full fairing front cowl offers protection from windblast and combines with the multi-layered fairing design to create strong lines that keep drag to an absolute minimum. As far as style is concerned the Honda CBF600F doesn’t look as futuristic as other models in its segment, but this doesn’t mean that is less aerodynamic. 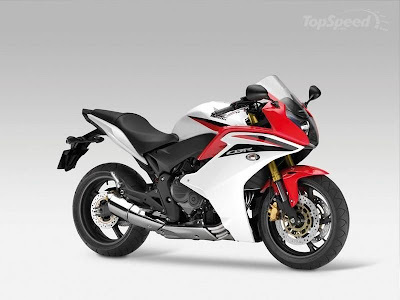 The sharp cut fairing and the short windscreen help it cut though the air with poise while the sporty exhaust, the modern-shaped fuel tank and the elegant headlight underline its aggressive character. The seating position and handlebars are designed specifically to minimise rider fatigue and to take pressure off the wrists. A well padded pillion seat completes the do-it-all nature of the CBR600F by offering extra comfort for passengers without compromising on a low down, close to the rider position. Whatever you ask of it, the CBR600F always finds the right answer. 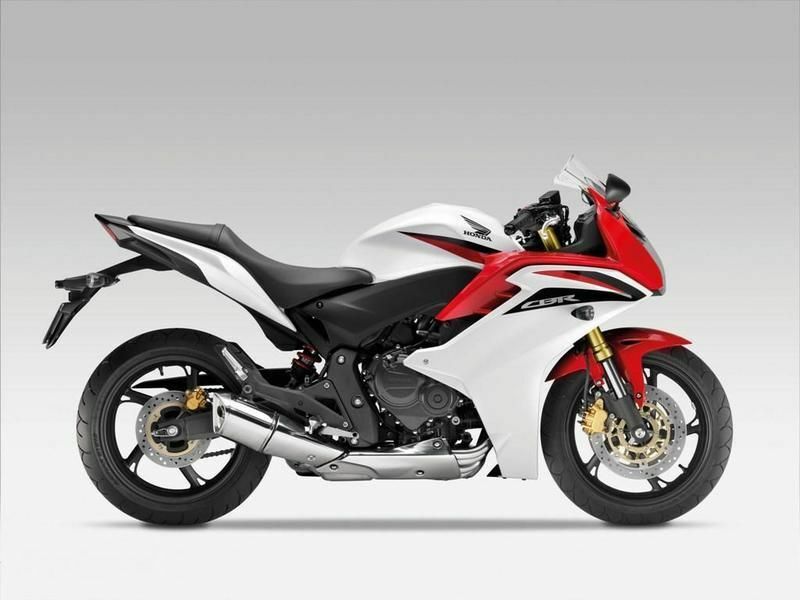 2013 Honda CBF600F is powered by a liquid-cooled, 4-stroke, 16-valve engine with PGM-FI fuel injection. The engine puts out a maximum power of 75kW at 12,000 rpm and 64Nm of torque at 10,500 rpm. Bikes are liked just because of their great performance, wonderful looks and fuel efficient qualities. Honda is a top most bike manufacturer in India. It launched a lots of wonderful bikes in India.